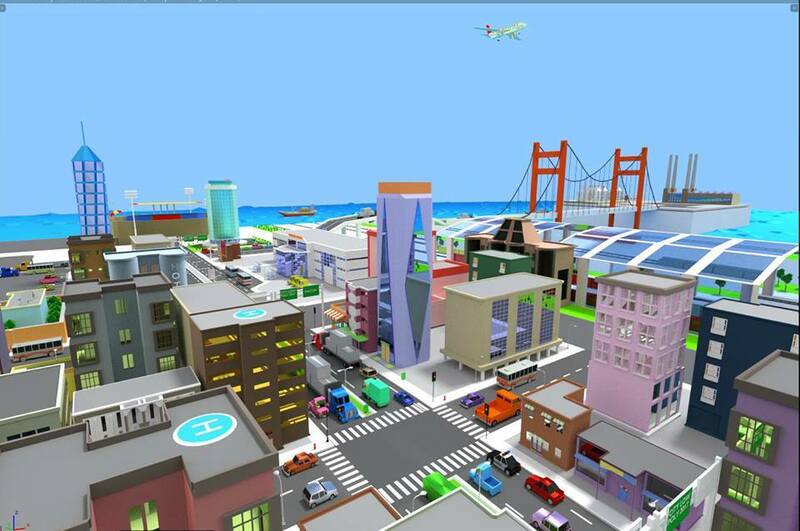 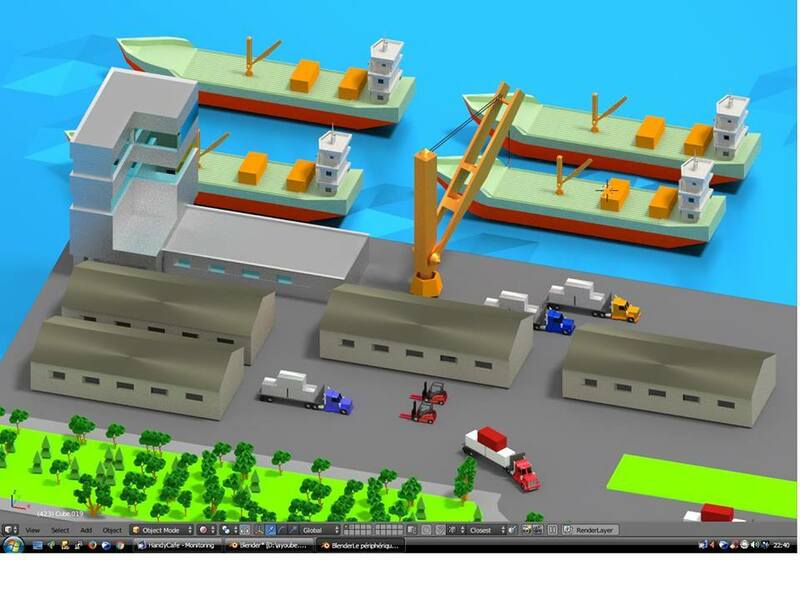 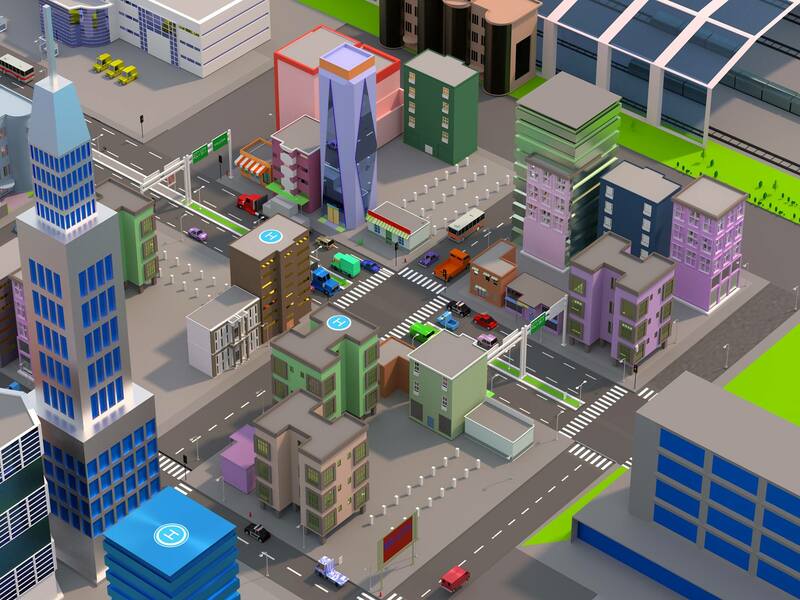 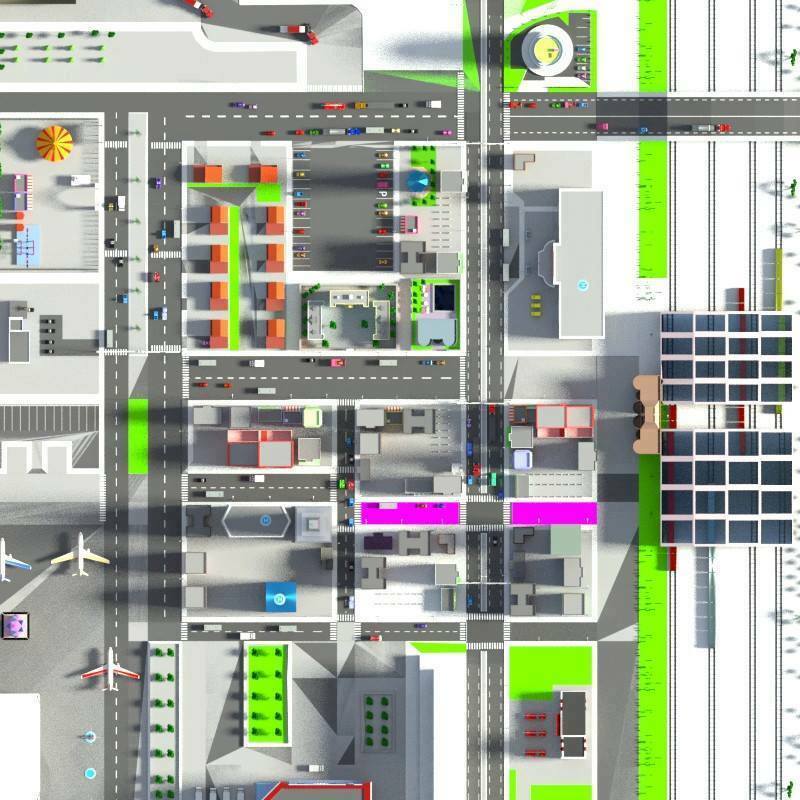 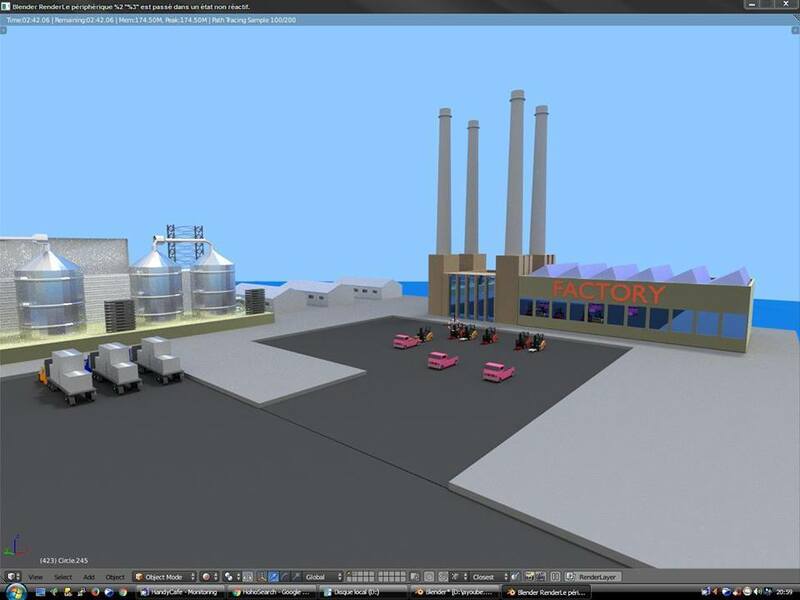 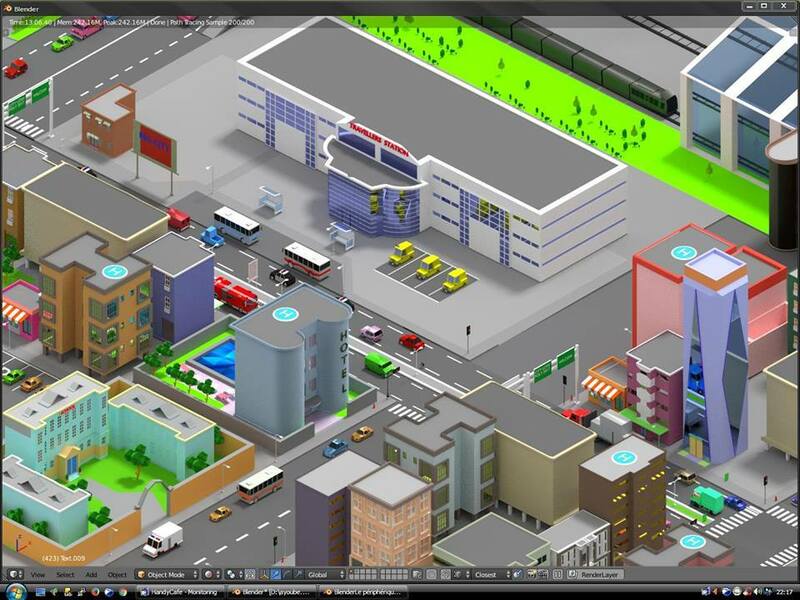 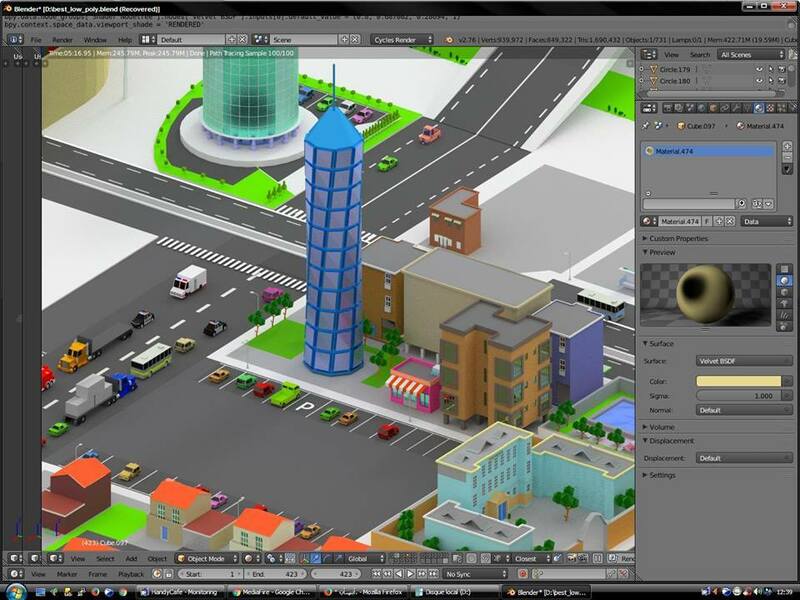 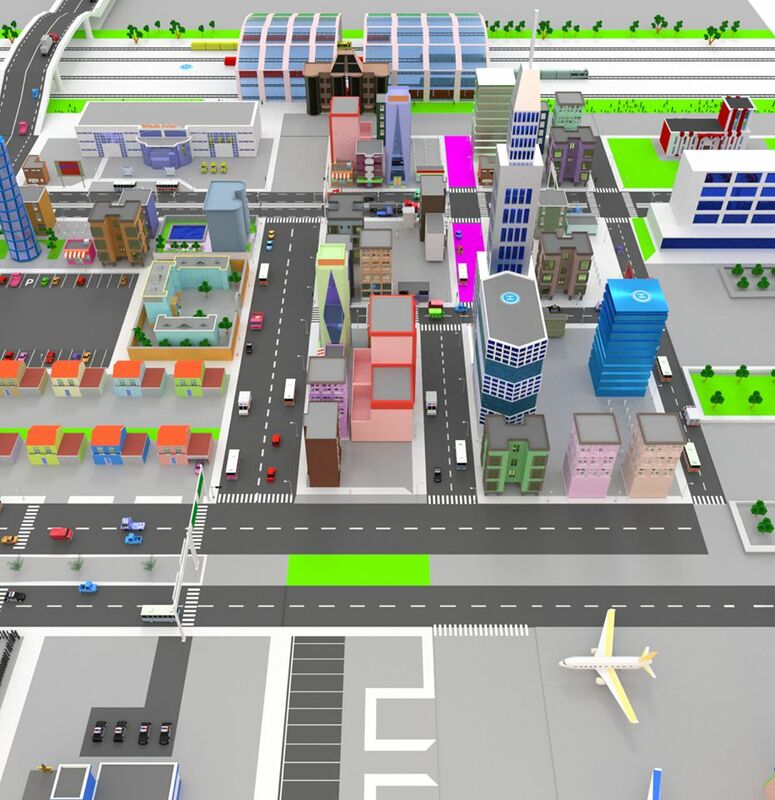 Buildings – Auto service, Bakery, Bar, Books shop, Chicken shop, Clothing, Drug store, Factory, Fast Food, Fruits shop, Gas station, Gift shop, Sky building small and big with color variations, Music store, Pizza, residential building with color variations, shoes shop, Stadium, super market and four type of Modern Houses with three type of texture variations for each model. 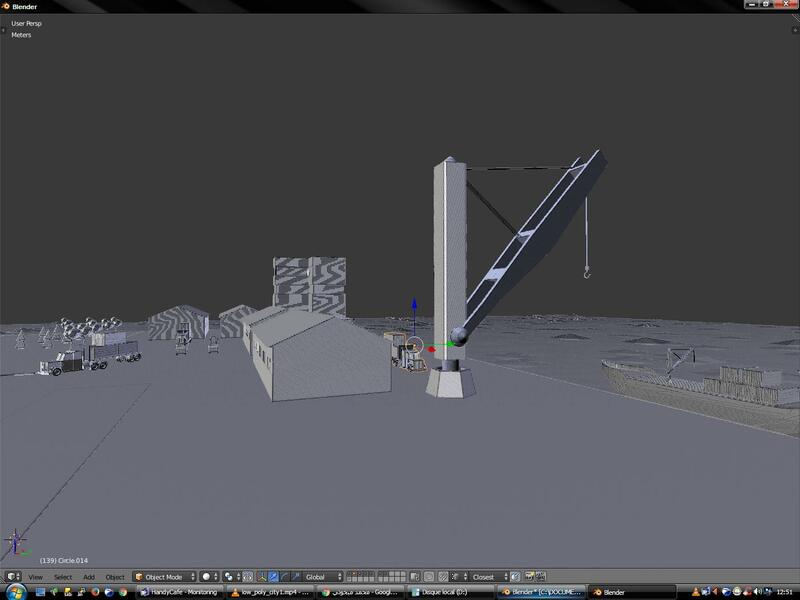 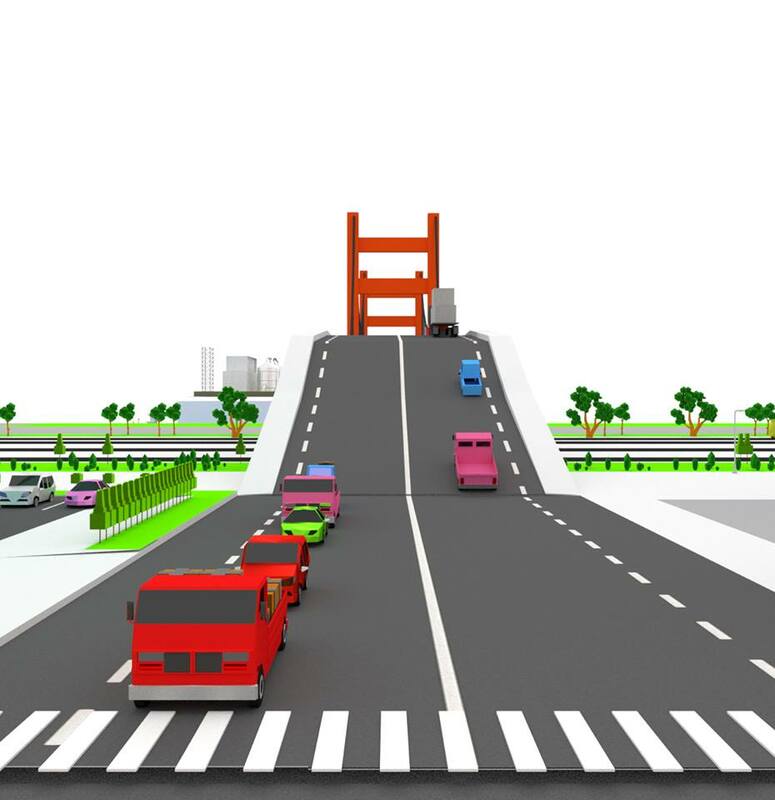 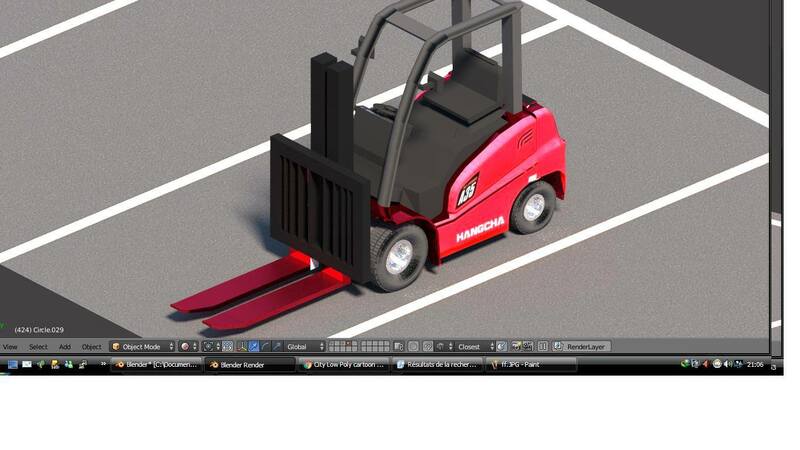 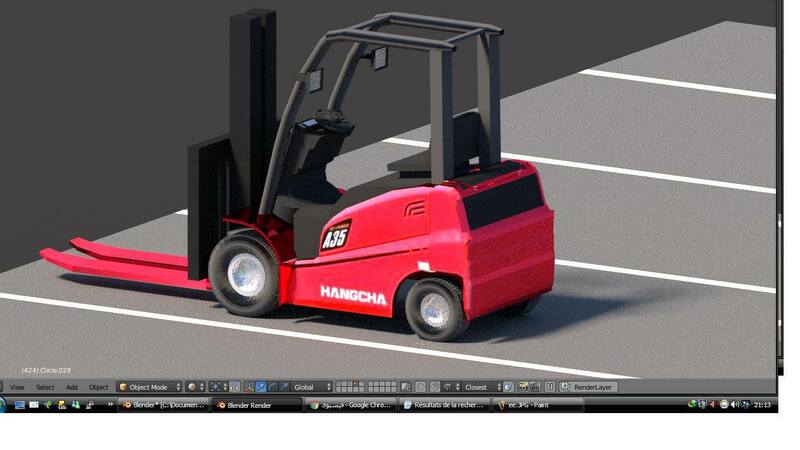 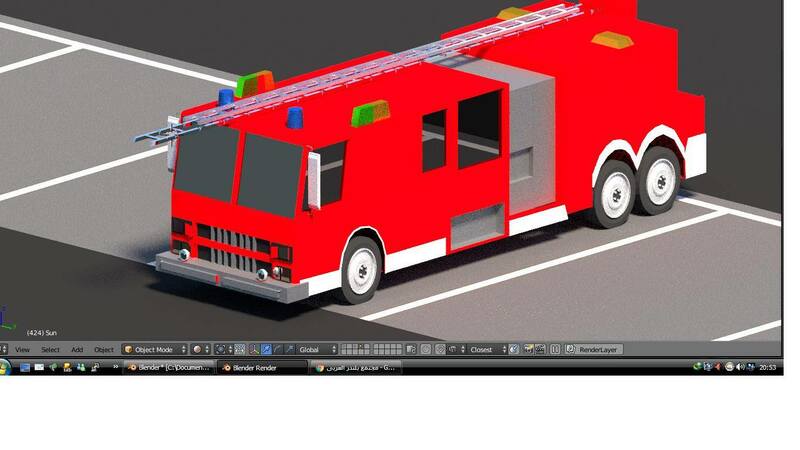 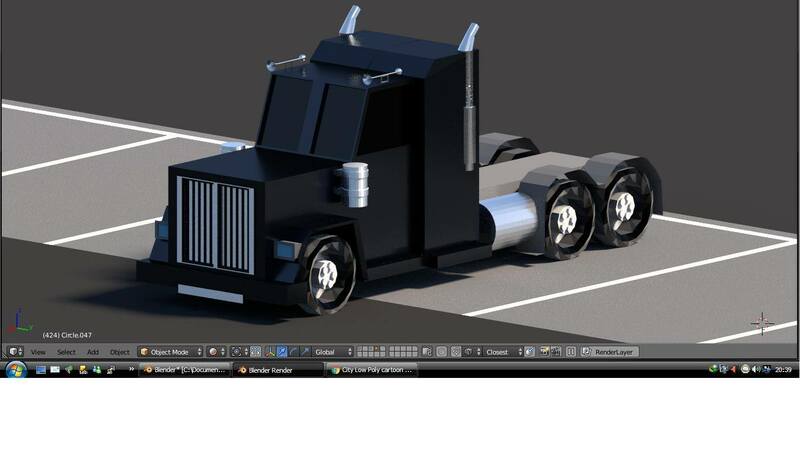 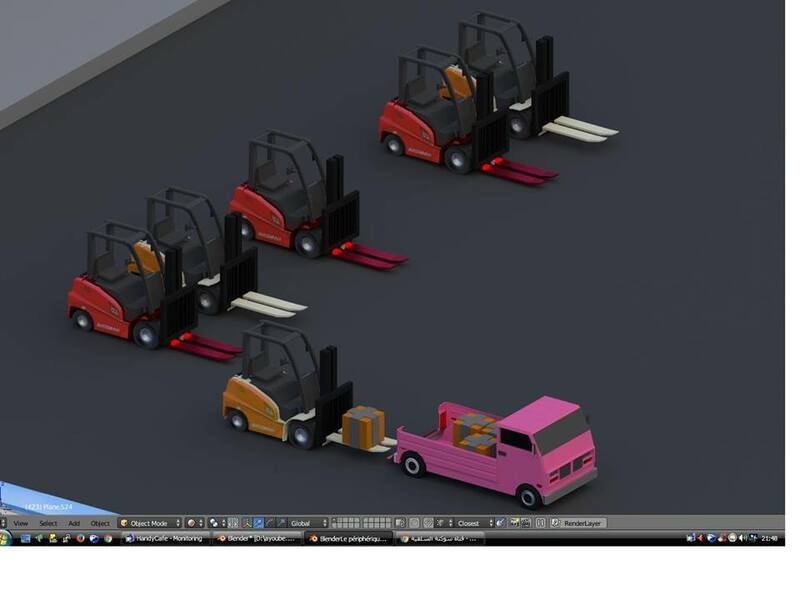 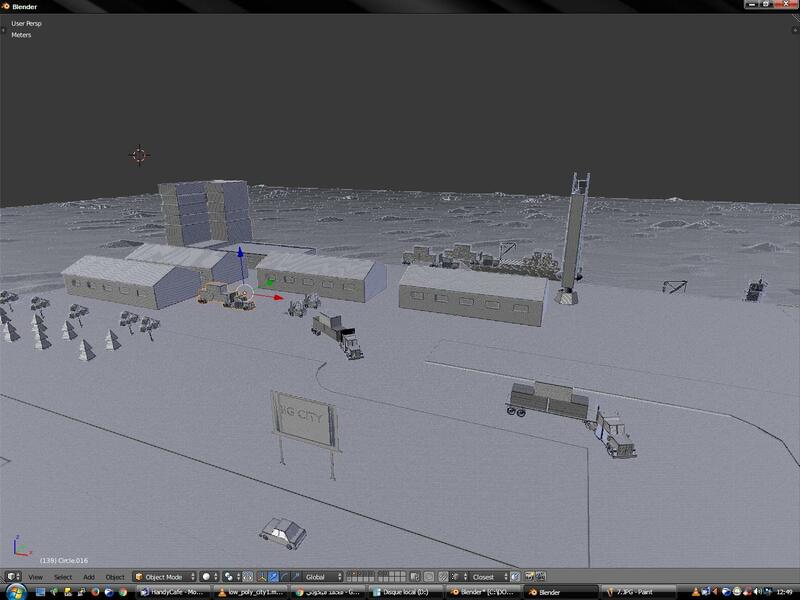 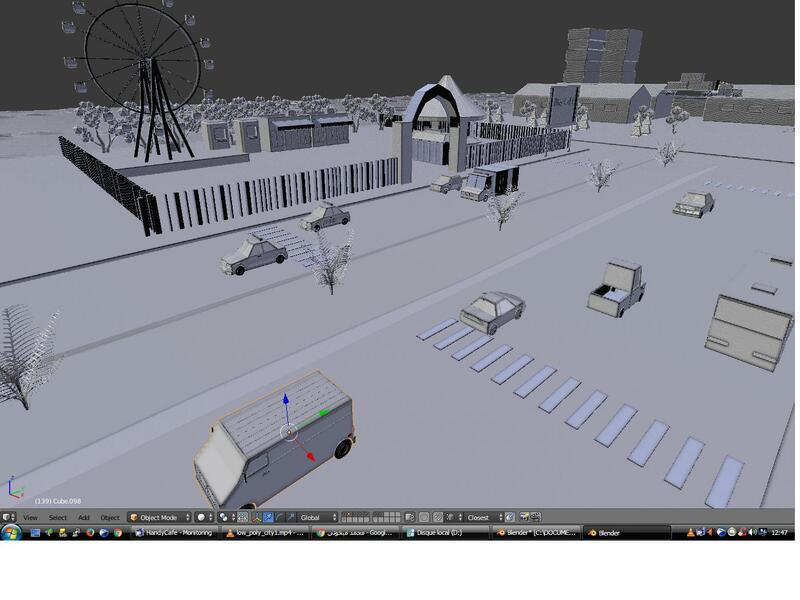 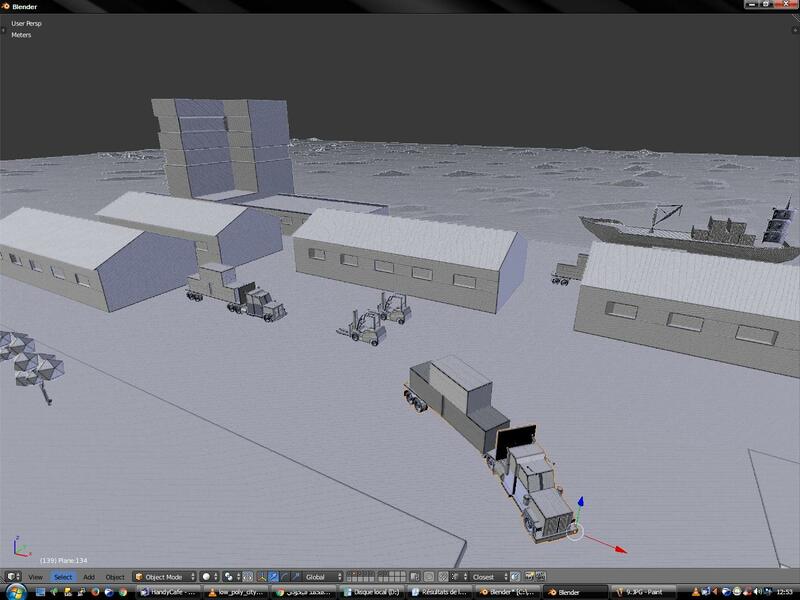 Vehicles – This asset pack contains 42 vehicle prefabs with different color variations and types (two versions – 21 prefabs for Static wheels and 21 prefabs for Separated wheels). 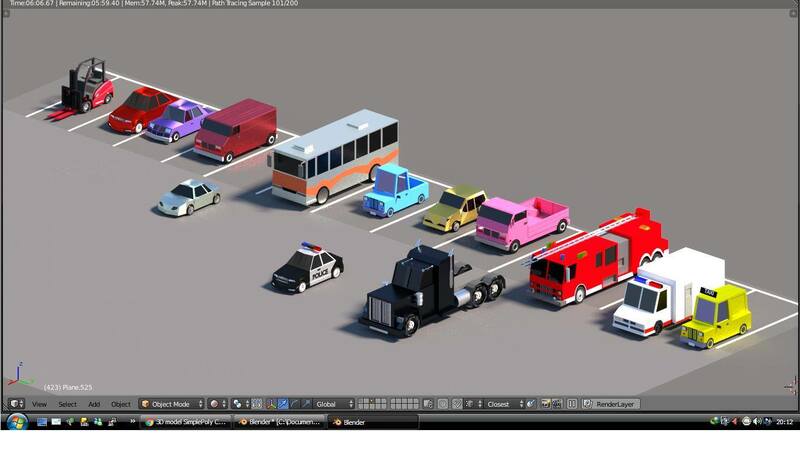 Container, Truck, Bus, Pick up truck, SUV, Police car, Taxi, Ambulance and car.